Professor Mark Sandler is one of 50 of the UK’s engineers to be welcomed as new Fellows on the day to mark the Academy’s 40th annual general meeting. There are only 1,500 Fellows in total, and Fellowship of the Royal Academy of Engineering is considered to be one of the greatest national achievement that an engineer can receive. 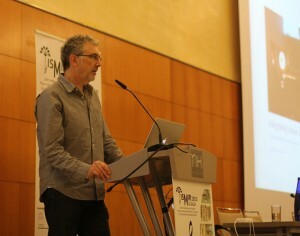 The honour was awarded in recognition for Professor Sandler’s research contributions in digital music, and in particular computer generated musical analysis. Professor Sandler has been leading the £5 million EPSRC-funded project “Fusing Audio and Semantic Technologies for Intelligent Music Production and Consumption” (FAST IMPACt) since June 2014 with UK partners from Nottingham University (Professor Steve Benford, Mixed Reality Lab) and University of Oxford (David de Roure, Oxford e-Research Centre). 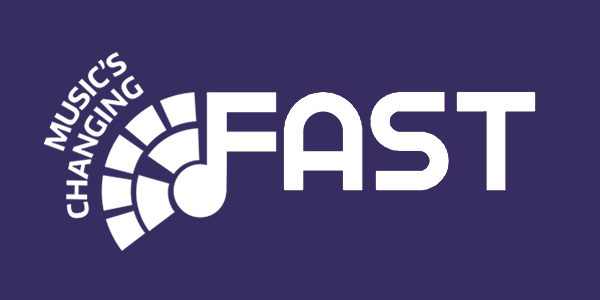 For a full list of FAST partners, see our Participant page here.